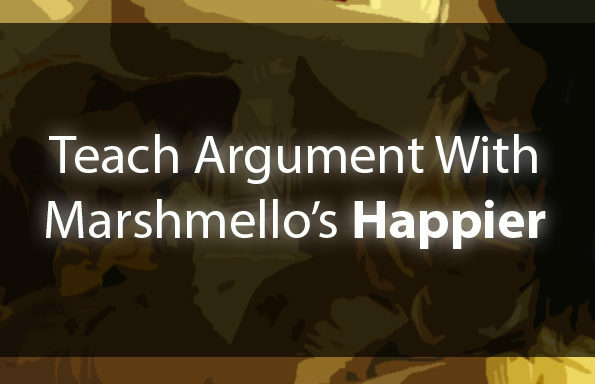 Justin Timberlake has been a pop culture mega star for decades, and as such, his words have the potential to carry a great deal of weight. 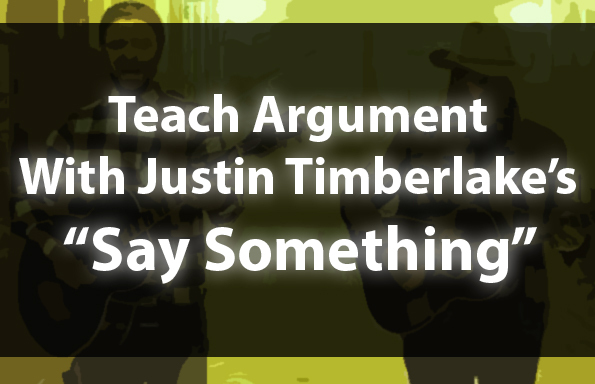 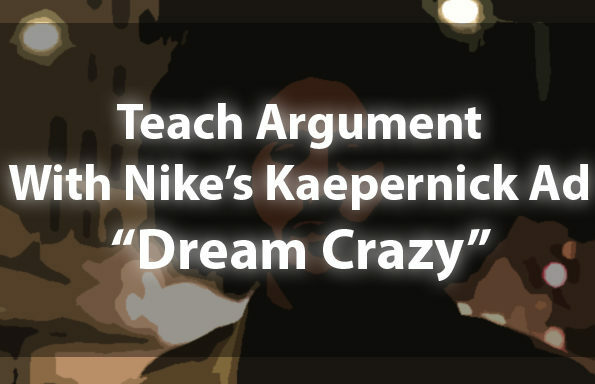 This lesson bundle utilizes Timberlake’s hit song and corresponding music video, “Say Something,” to engage students in close reading, visual rhetorical analysis, and critical thinking about argument. 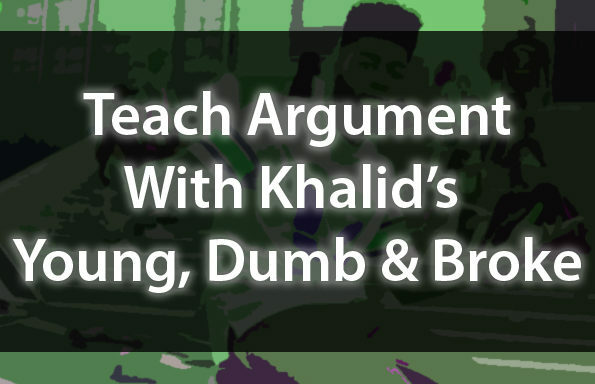 Grab this lesson “a la carte” for $4.99, OR, join the TeachArgument Community now to gain instant access to this, and ALL of our resources (games, literature units, and MORE)…!